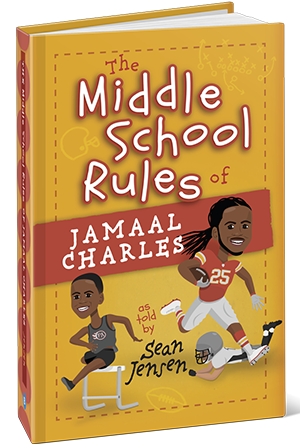 Pre-Order The Newest Title, "The Middle School Rules of Jamaal Charles" Now! 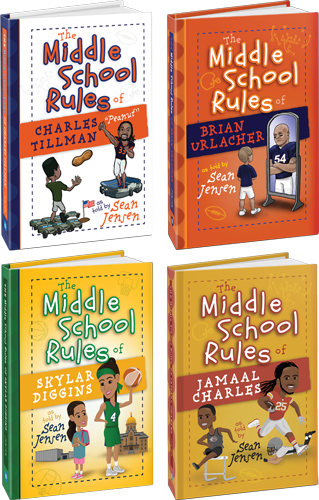 Enter your e-mail below to download a series sampler for FREE, and get updates on inspiring athletes children can look up to, interviews, curated stories and other resources! Before they could thrive, they had to survive! 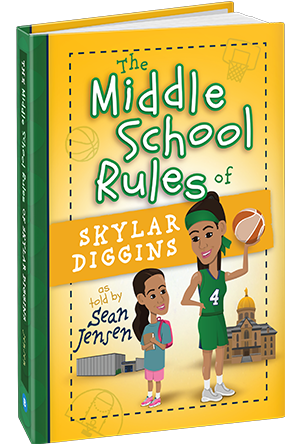 Inspire a child with the real-life, childhood lessons and challenges sports stars had to learn and overcome in order to achieve a dream. 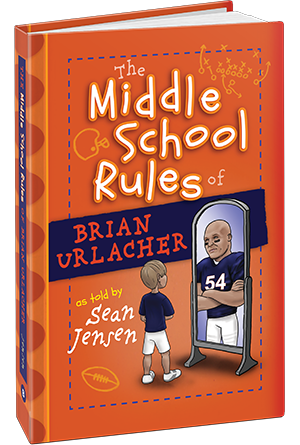 Brian Urlacher remains an inspiration to kids well after his playing days. 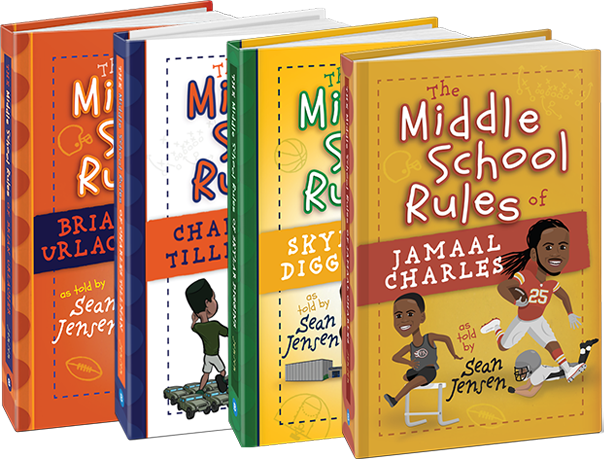 Thanks to the vivid storytelling efforts of Sean Jensen, readers of all ages discover that their childhood experiences are more similar to one of the most ferocious linebackers in NFL history than what they may have imagined. I like how Brian grew up in a small town, without many resources, and became an NFL superstar. I also like how he went to the training room before anyone else each day. He was a very hard worker. 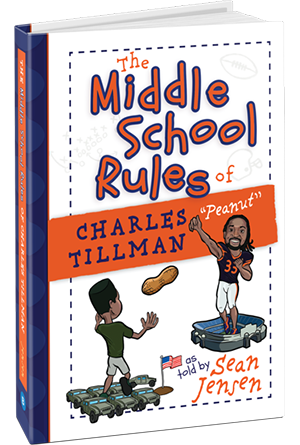 I have always admired Brian's journey in becoming an NFL star, and being a father of two young boys, this book of personal stories will be something I can't wait to share with my kids when they face the challenges that occur in middle school. It's a book every young kid can learn from. This book was great! My favorite person was Duck because he is super responsible and takes care of his brother. My favorite part is when they don’t go with those boys with the fireworks. They were responsible and didn’t get into trouble. I recommend this book for anyone looking for a good person, football player, and role model. I give this book 5 out of 5 stars and recommend it for ages 10 and up. 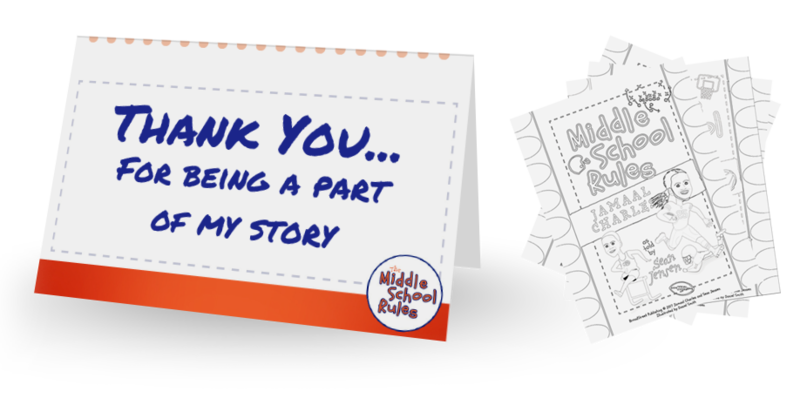 Download coloring pages, thank-you cards, and more on our resources page! 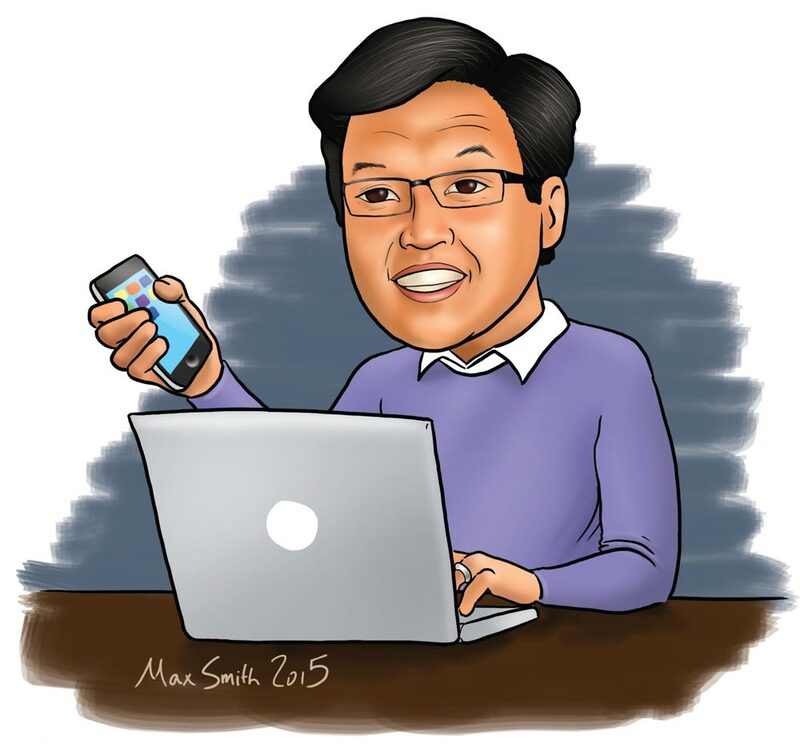 After he was adopted from South Korea, Sean Jensen’s first American Dream was to…join the Professional Bowlers Association. Seriously. He was in a league and everything. But a kid named Neil was better than he was, so Sean shifted his focus to tennis… then baseball… then basketball and soccer. Despite an obvious passion for sports and even some modest athletic success, Sean realized a future in the NBA or Premier League was dubious. So Sean continued to play sports, he delivered sports (actually, he was a carrier for the Boston Globe), and he analyzed sports for his high school newspaper. On many Fridays, after school, Sean would call the phone number (yes, he was in high school before email) listed under the columns written by Michael Wilbon and Tony Kornheiser of the Washington Post. He’d ask them about what they wrote. He’d ask them about what they were going to write.